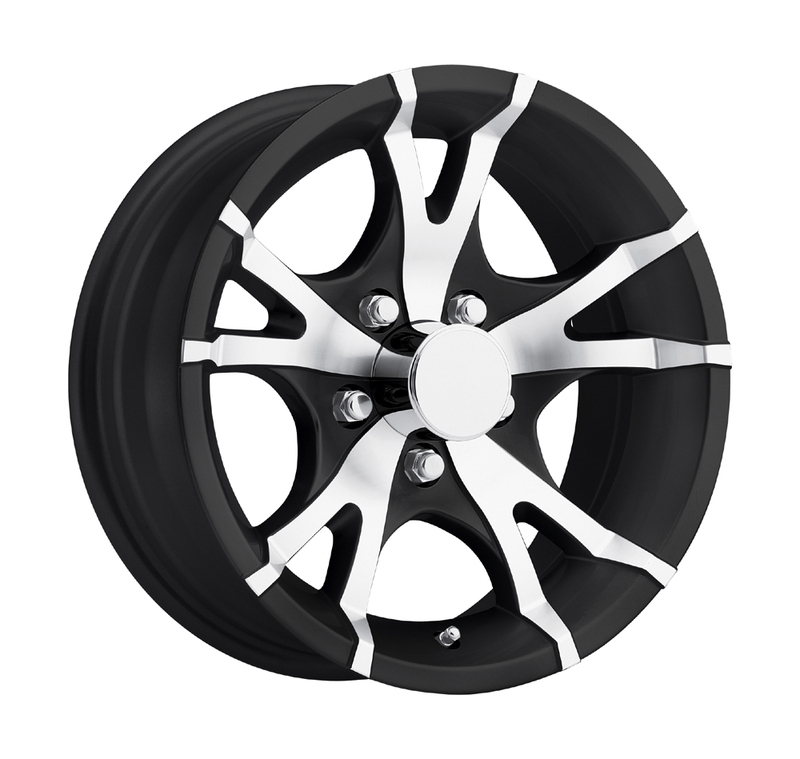 I bought four of these rims for my 7 x 12 tandem axle 5' V nose trailer. The wheels look awesome especially on the silver trailer. Being the first in my area with an aluminum wheel that is not the usual five spoke design really turns heads. I put the stainless caps and black spline drive nuts to top off the package.